As Frisco has continued growing leaps and bounds, dining options in our fair ‘burb have also increased. Frisco is now home to numerous great spots for breakfast, burgers and virtually any sort of cuisine your stomach craves. Many of the newer, most buzzworthy spots have opened at The Star in Frisco, the sprawling complex off the Dallas North Tollway which is best known as the world headquarters of America’s Team, the Dallas Cowboys. However, there are plenty of other restaurants coming to Frisco, and they aren’t all opening in The Star. In fact, here’s a look at three new entrants into the local dining scene that you’ll want to check out once they officially open. The second location of Papa Lopez Mexican Cantina is scheduled to open late in 2017 on Custer Road just north of the Sam Rayburn Tollway. Papa Lopez is a family-oriented eatery which serves up Tex-Mex favorites, including plenty of weekly specials, especially for lunch. Papa Lopez’s current location, located at Watters Road and the Sam Rayburn Tollway in Allen, features favorites like burritos, Chile Rellenos, chimichangas, enchiladas, fajitas, quesadillas, tacos, and tamales. And yes, Papa Lopez has a full bar, which includes margaritas, so for those who can’t wait a few months until their second location here in Frisco opens, head over to Allen for some tasty Tex-Mex. 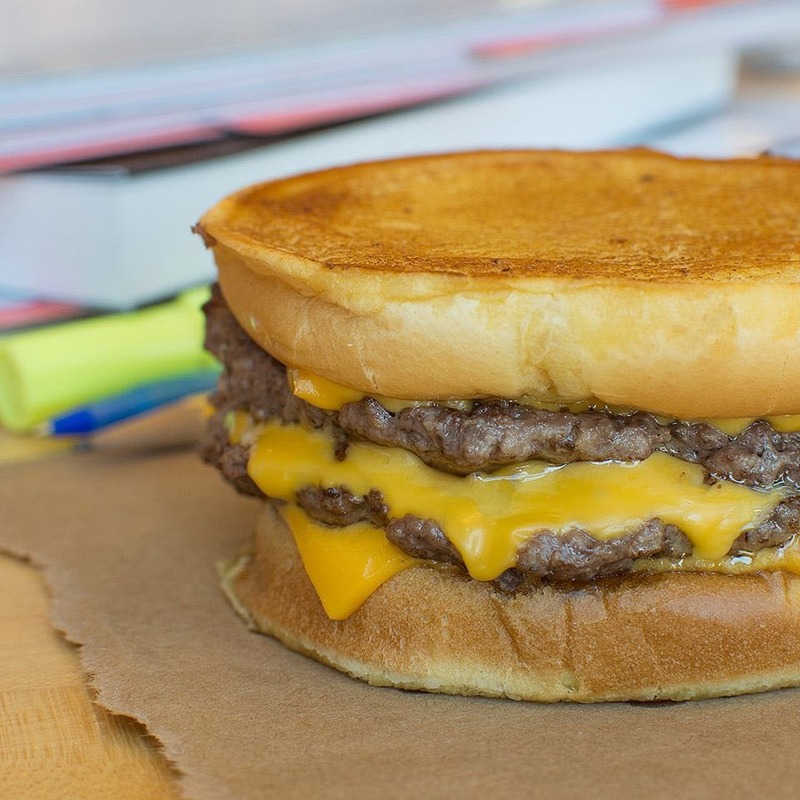 Wayback Burgers already has three locations in DFW (Dallas, Irving and Wylie), so this growing chain is not new to the Metroplex. This chain started in Delaware in 1991 as Jake’s Hamburgers and has grown exponentially since. Wayback offers a wide selection of burgers, including a behemoth, the Triple Triple, which features nine patties, nine slices of American cheese and all the trimmings, obviously for only the heartiest of appetites. Other offerings include a patty melt, a Carolina Burger, which is topped with Cole Slaw, plus a full lineup of sandwiches, including chicken, fish and hot dogs. A dizzying selection of hand-made shakes are also available along with side items like fries, onion rings, chips and chili. Wayback Burgers also sells macaroni and cheese bites, true bits of fried greatness combining one of the greatest comfort food dishes out there, mac and cheese, a timeless favorite with deep frying. I Fratelli currently has locations all over DFW, including Plano and Richardson, and also has a spot in Austin. For those who haven’t tried their pizza, which is take-out and delivery only, check out the Plano location just north of Plano Parkway and the Tollway. You won’t be disappointed.